This just gave me another good reason to buy a PS4. As if I didn’t have enough reasons already. Well, I’m getting one regardless, it’s only a matter of how many excuses I can give myself. 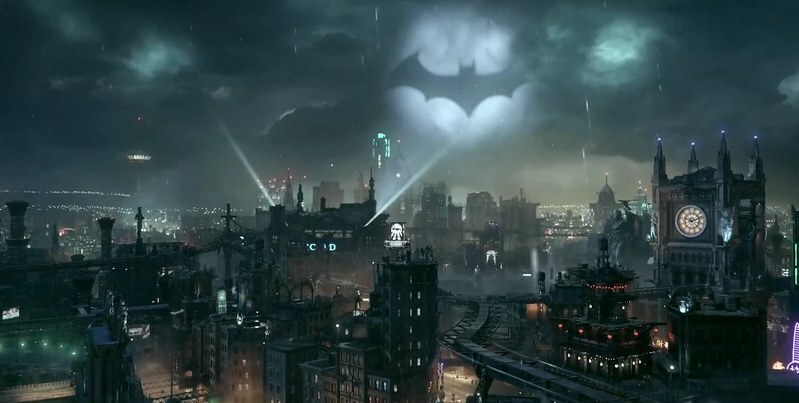 So the Batman: Arkham Knight trailer shows a lot of new elements including actual gameplay that we see. Here are the new things I got, what I liked, and what I’m potentially worried about. 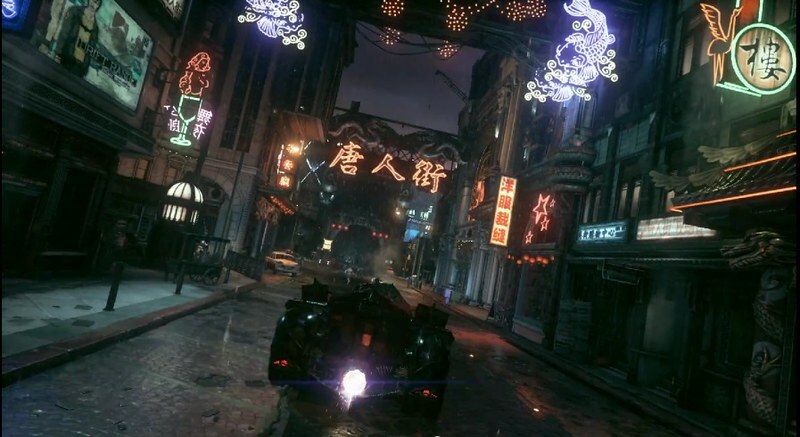 Gameplay looks to be using the same formula as the old Arkham games. 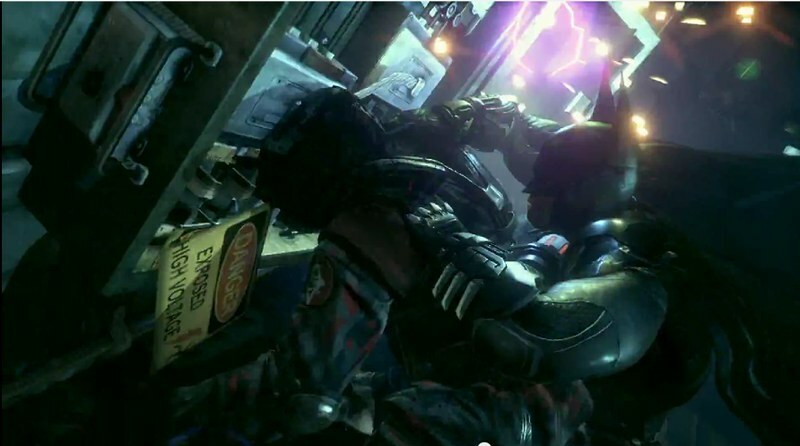 It will be an open world where you go around and beat dudes up. This has worked so well in the past, so it doesn’t make any sense to change this up. If it ain’t broke, don’t fix it. Two-face, Scarecrow, Deadshot, Penguin, Harley have been double confirmed to be part of the crew. These are the guys you want Batman to fight in a Batman game. The Joker’s missing for obvious reasons (see ending of Arkham City), but I’m still hopeful that he’ll be making some sort of appearance here. He HAS to. It’s the end of the trilogy. I’d be very bummed out if there wasn’t any Joker action in this one. Barbara Gordon (Oracle) and Jim Gordon will be there to play as the Bat’s support crew. Interactive environments. Looks like you can use stuff like power boxes to smash enemy dudes into. Awesome next gen graphics. I could feel the jump. Kevin Conroy talking. He is THE Batman voice. Destructible environments. 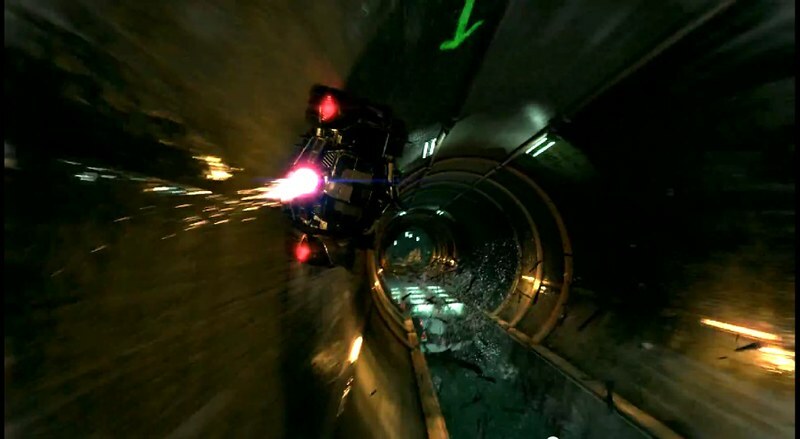 It looks like you can break stuff like cars and crates while driving the Batmobile. Potential driving minigame. I was so scared when I saw this. Hopefully it’s just a short portion or they add mechanics to make it fun. If it’s just an avoid the posts/obstacles minigame then I will be very sad. Animation when getting into the batmobile. It looks like you will be doing a lot of back and forth between getting in the batmobile and walking, hopefully the transition is seamless and you don’t need to watch a canned animation that takes forever. 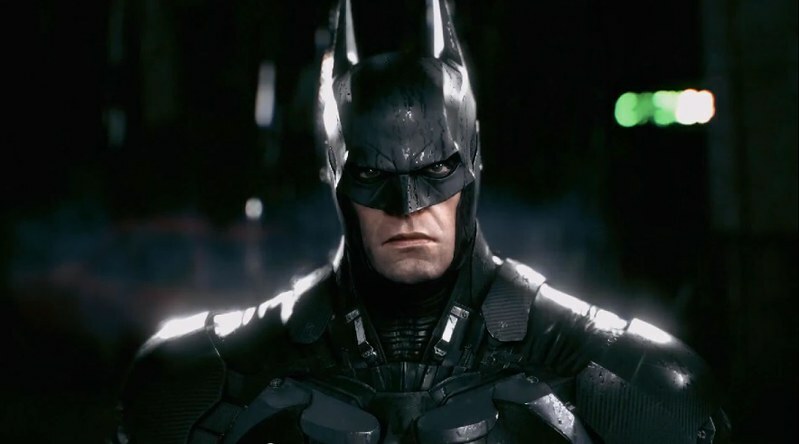 Regardless of all of the downsides, Batman: Arkham Knight’s upsides definitely outweigh. Rocksteady has never disappointed me with their Batman games yet, so I am looking forward to this.